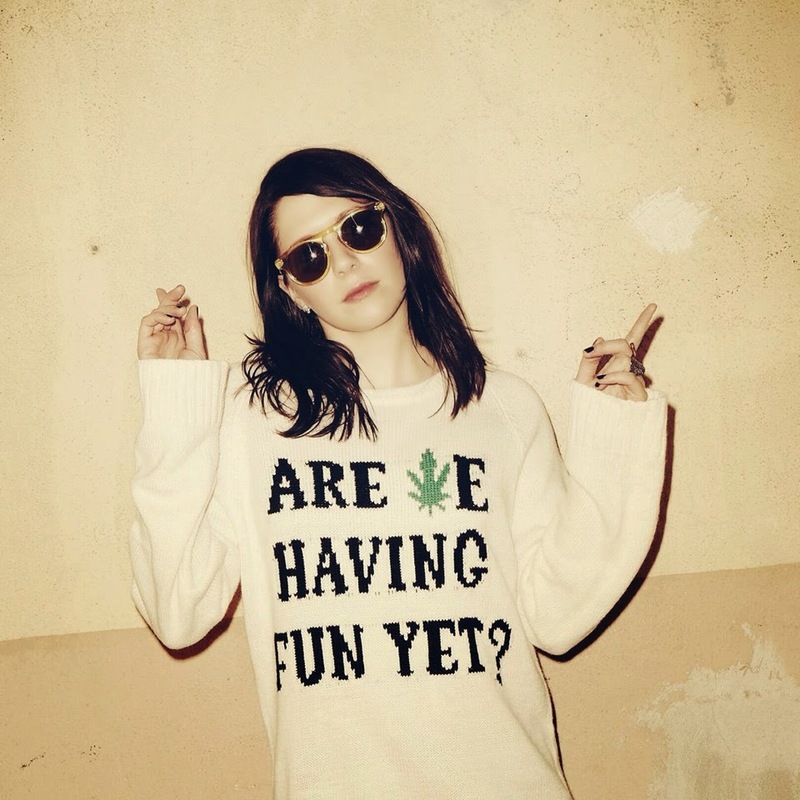 K.Flay has announced she will be hitting the road this fall. Dates can be found below. Tickets go on general sale Friday, August 8th.